Auburn Elementary, located on the northwest side of town near MedCentral Hospital, is one of two elementary schools in the city of Shelby. 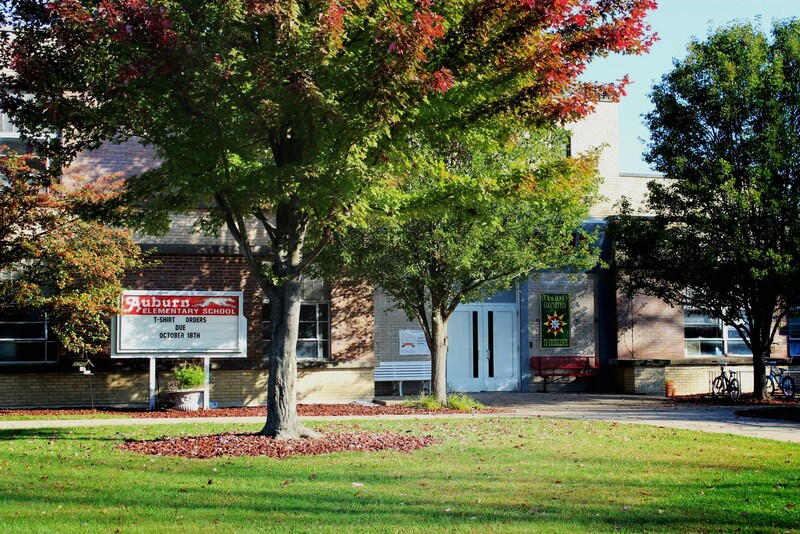 Our building is home for nearly 450 students in Kindergarten through grade four. Our PTO is a group of dedicated, involved, hard-working family members who support our students and staff in a variety of ways including classroom supplies, playground equipment, breakfasts/lunches/snacks/parties, assemblies, field trips, Santa Shop and serve on committees for district initiatives. MedCentral Shelby Hospital is our school business partner. The hospital and its staff are involved in many aspects of the Auburn education process. We’re glad they are our neighbor! Our dedicated staff works hard to involve our families in the learning process. Please stop by and visit us to see how you can become involved. Together, we can work as a team for all of our students! Follow Auburn & Shelby City Schools!